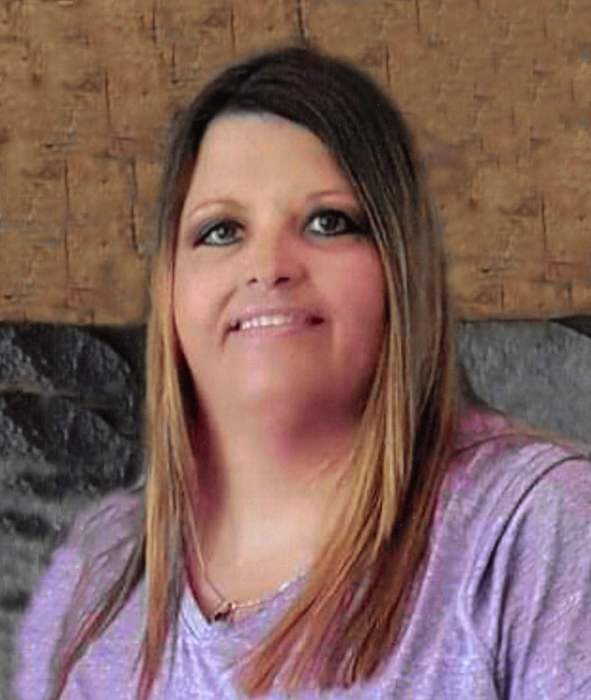 Sherry Hall, age 48, went to be with her Lord and Savior on Monday, February 4, 2019. She was preceded in death by her father Fred D. Hall and brother Darin Hall. She is survived by her mother, Phyllis Hall (Hartwell); children Rickey (Hayley) Marcus, Stephen (Alesha) Marcus, Chelsea Marcus; grandchildren Xander, Kynlee, Hadley, Grayson; siblings Tim (Angie) Hall, Mark Hall, Kevin (Tammie) Hall, Tresa (Ken) Sparks, Dawn (Benny) Kraft, Shelly (Emilio) Badalamenti; along with many special nieces, nephews, and friends. Sherry loved her family, especially her grandchildren and watching her three children bowl. She loved going to the beach in Florida with her sisters and was also a big fan of the Detroit Tigers. Funeral Service will be held at 11 AM on Thursday, February 7, 2019 at Wayland Free Methodist Church, 502 W. Superior St., Wayland, MI 49348, with visitation one hour prior. Pastor Luke Bedtelyon will be officiating. In honor of Sherry and in lieu of flowers, memorial contributions may be made to Sherry’s family to help with funeral cost. The family welcomes memories and messages in their guest book online at www.kubiakcook.com.